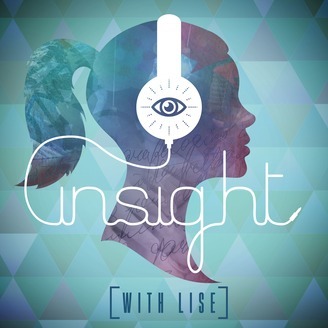 Welcome to Insight with Lise Podcast. After coaching for more than 20 years, I've seen the link between peoples thoughts, actions and events. 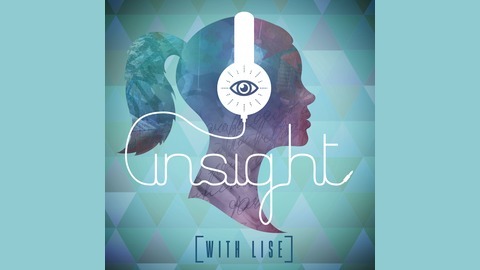 In this podcast, we explore individual journeys though obstacles, detours and change. You'll hear the stories within the story. Thirty One was founded by Cindy Monroe 15 years ago in her basement in Chattenooga. She was tired of the regular grocery bags. Sue Bonke joined the company 2 and a half years ago. What is Thirty One known for? Most of the items can be personalized. Sue will be at the New Tecumseth Memorial Run Vendors Village on Sunday April 28th 2019. The music in this episode is by Grant Boyer . If you like our show, please help spread the word and tell 3 friends, like us on Facebook or follow us on Twitter.